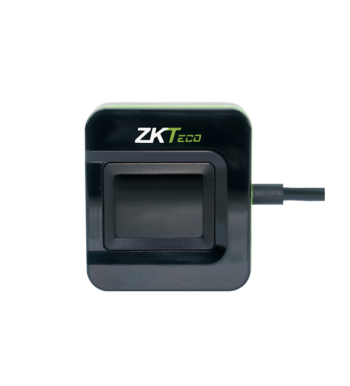 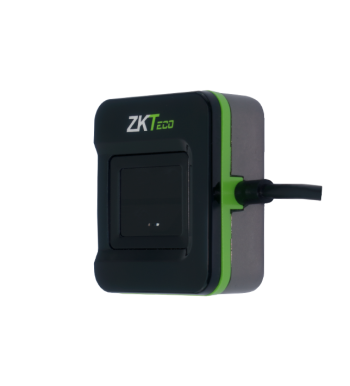 SLK20R is a leading fingerprint sensor designed by ZKTeco USA laboratroy which adopts the advanced optical design. 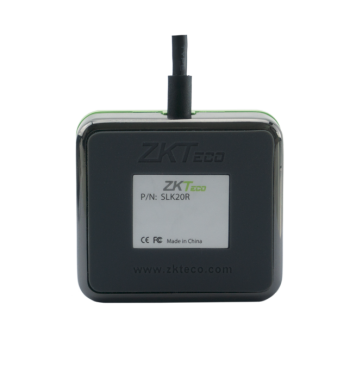 It has a superior ability to anti-fake fingerprint and capture high-quality fingerprint images by 2 Megapixel camera. 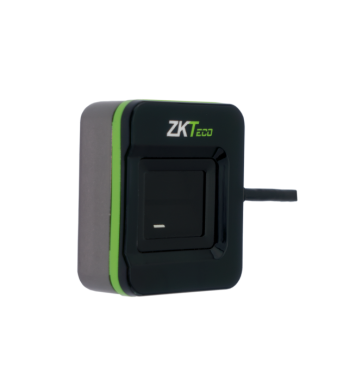 It can be the most comfortable and affordable desktop enrollment and identification device.